Based on freely available data published by the European Commission, ResearchRanking.org provides innovative estimates on the funding and networking perfomance of European research institutions. 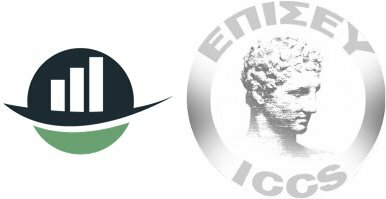 According to ResearchRanking.org the Institute of Communications and Computer Systems (ICCS) ranks in places 100-200 overall for 2015 and in the 4th place of Greek research institutes. HeERO focused on preparing the field for the pan-European in-vehicle emergency call service“eCall” based on 112/E112, the single European Emergency number. The main objectives of HeERO were to define operational and functional requirements needed to upgrade all eCall related service-chain parts (PSAPs-integrated rescue systems, telecommunication-112/E112, etc.) to handle eCall, to implement available Pan-European eCall related European standards and to implement needed technical and operational infrastructure upgrades in each participating country, to assess the operation of the installed PSAPs via a common certification procedure and to produce recommendations for future eCall pre-deployment and deployment activities in Europe. CityMobil2 has set up a pilot platform for automated road transport systems (ARTS), which have been implemented in several urban environments across Europe. Automated transport systems are deemed to play a useful role in the transport mix as they can supply a good transport service (individual or collective) in areas of low or dispersed demand complementing the main public transport network, especially facilitating last mile transportation at minimum cost and most importantly achieving high safety levels. 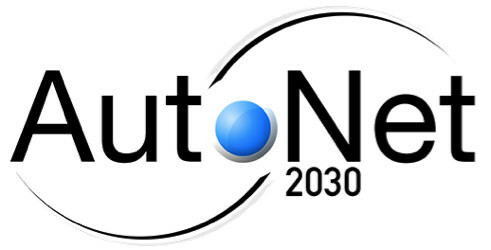 AutoNet2030 is developing and testing a co-operative automated driving technology, based on a decentralised decision-making strategy which will be enabled by mutual information sharing among nearby vehicles. The project is exploring a strategy to support the gradual introduction of fully automated driving systems (by the horizon of 2030) investing effort on the convergence of communications, perception and distributed control algorithms.